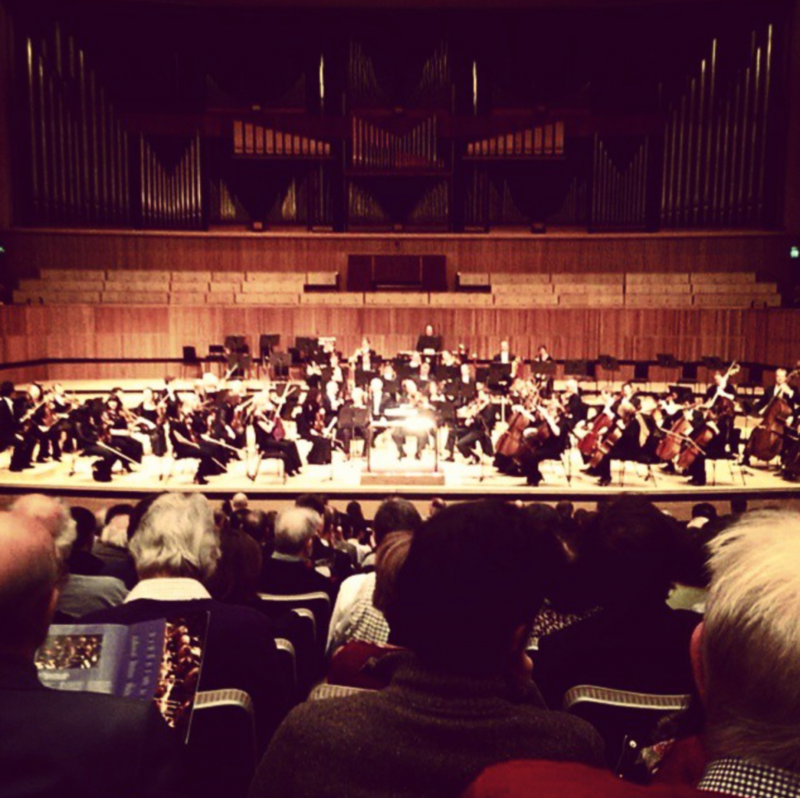 So I went to see Beethoven’s Ninth at the Royal Festival Hall which was incredible. I got pretty good seats ( £60 pp) straight centre. Just as they announced no photography I took this sneaky picture for instagram.